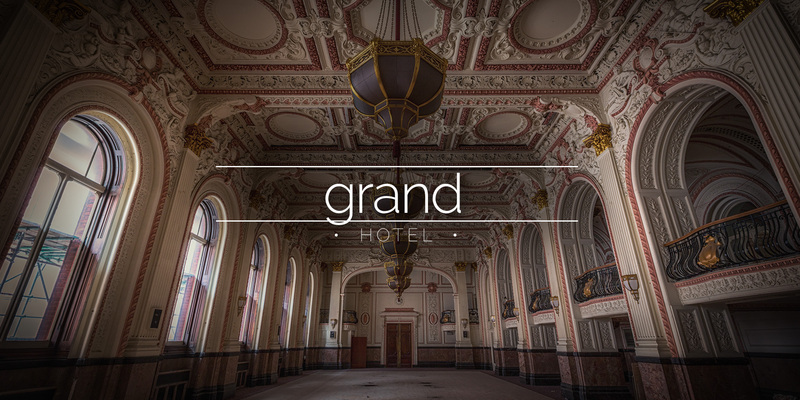 The impressive ballroom of this grandiose hotel dates from the late 1800s. 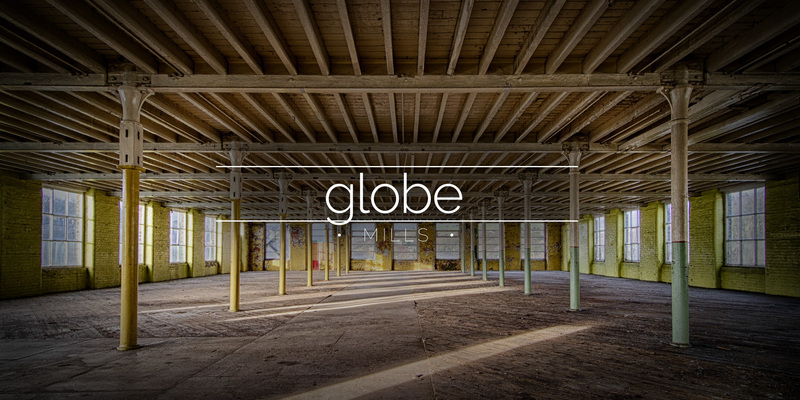 The ballroom will soon be refurbished along with the rest of the hotel. 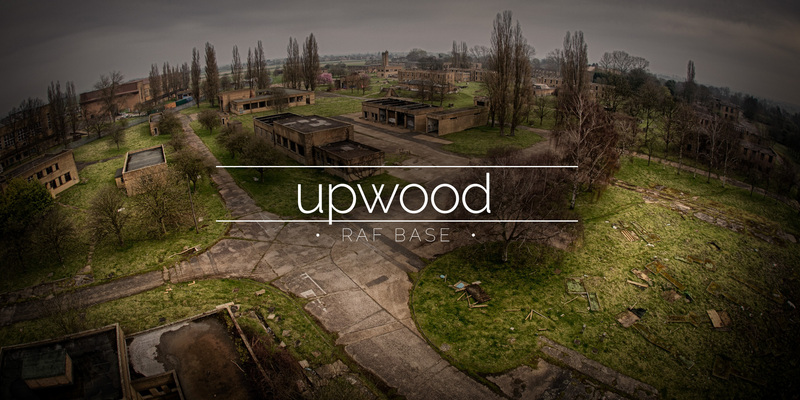 RAF Upwood is a former Royal Air Force station in Cambridgeshire, England. 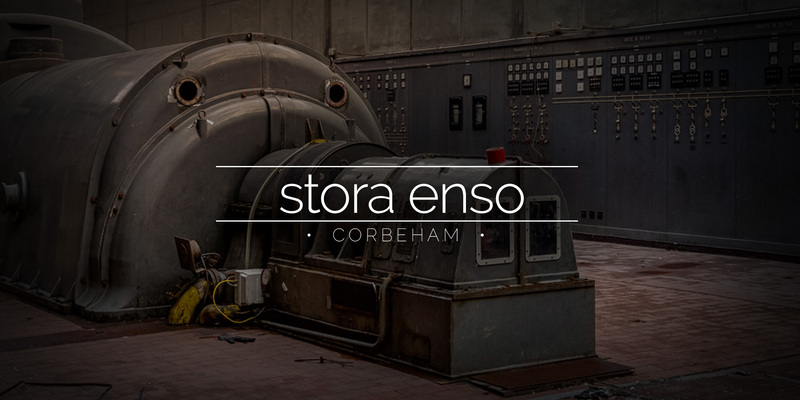 The base was operated by USAF from 1981 until it’s closure in 1994.